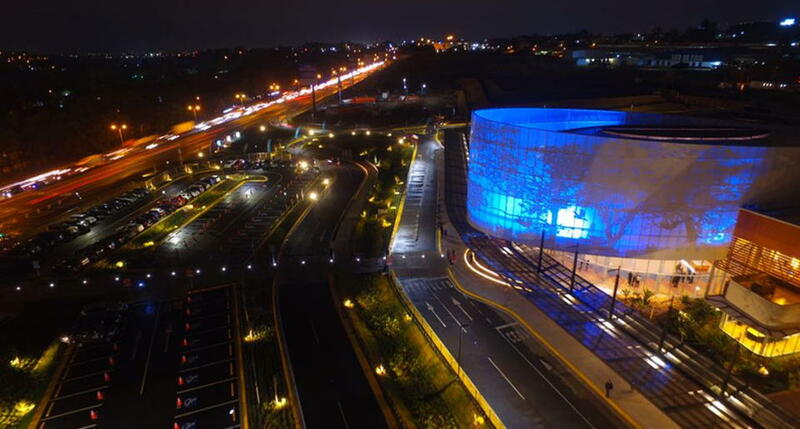 The new convention center opened its doors on Thursday and is expected to impulse Costa Rica in the global market for convention tourism. The Centro Nacional de Congresos y Convenciones (CNCC), located on 10 hectares fronting the autopista General Cañas, east of the Plaza Cariari, counts with a building of 15,600 square meters (167,00 square feet) and capacity for 4.600 people. 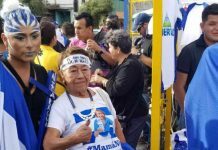 The land is owned by the Centro Nacional de Abastecimiento y Distribución de Alimentos (Cenada), which ceded its use to the ICT for 30 years, renewable for another 30 years. 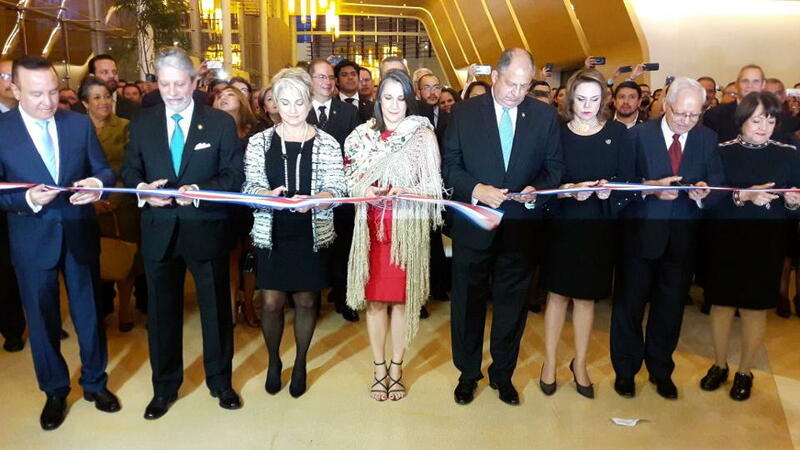 The official opening ceremony began at 7:00 p.m. with the ribbon cutting by President Luis Guillermo Solis and Tourism Minister, Mauricio Ventura, at 45 minutes later. President-elect Carlos Alvarado was also present at the ceremony. 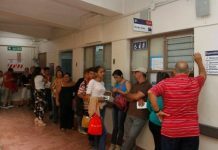 The CNC is a result of a US$35 million dollar investment of own funds by the Instituto Costarricense de Turismo (ICT) – the Costa Rican tourism board. 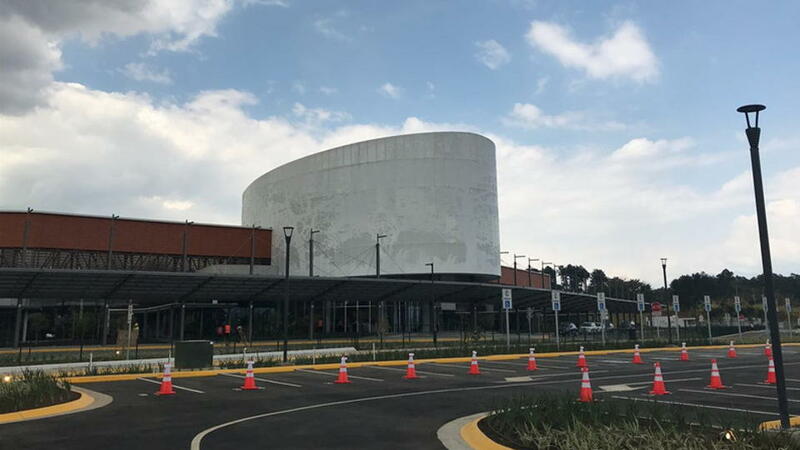 Located within minutes of the Juan Santamaria International airport (SJO) and hotels and free-zone (zona franca) business parks, it is also only 10 kilometers from downtown San Jose. The Minister of Tourism, Mauricio Ventura, and the private entrepreneurs agreed that for the attraction of this novel type of visitors, Costa Rica has a worldwide base: its prestige as a destination in adventure, beach, mountain and other areas. Convention meetings already exist in the country, especially developed by hotels, but it has capacity limitations. The new CNCC raises the capacity. The opening of the CNCC coincided with the news that the Fiexpo trade fair, considered the most important in the Latin American convention sector, chose Costa Rica for its annual events in 2023, 2024 and 2025. ICT officials explained how conventions sell years in advance and the tough competition in the sector. The ICT also confirmed that Expotur, the annual fail of tourism wholesalers, has chosen the CNCC for its venue this year. The Expotur brings together some 200 confirmed foreign buyers, from 44 countries. The Tico-Colombian consortium Grupo Heroica Volio Trejos estimates the CNCC a revenue of more than US$40 million dollars in the coming four years. Where are we? Costa Rica currently ranks 53rd in the world and 11th on the continent, in the conventions niche.